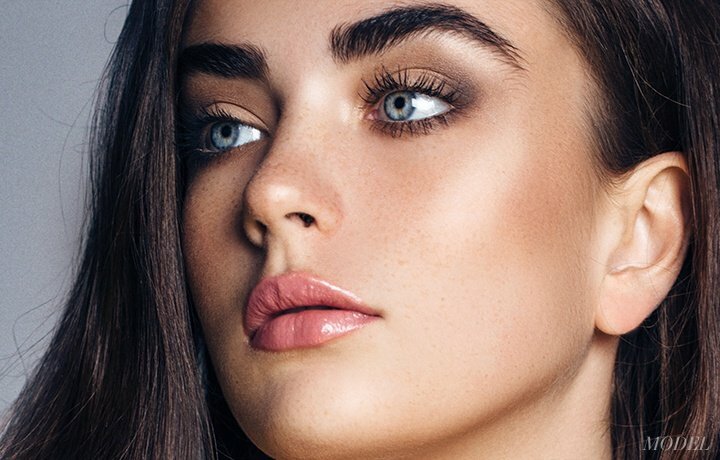 Facial rejuvenation can transform more than your appearance, it can be a path to emotional healing from the effects of aging and major life events. For over 25 years, Dr. Szachowicz has focused his boutique-style practice on ensuring patients feel like family and look beautiful at any age. Board certified in both facial plastic surgery and otolaryngology (head & neck surgery), Dr. Szachowicz approaches facial rejuvenation as an artist and an exceptionally qualified facial plastic surgeon. 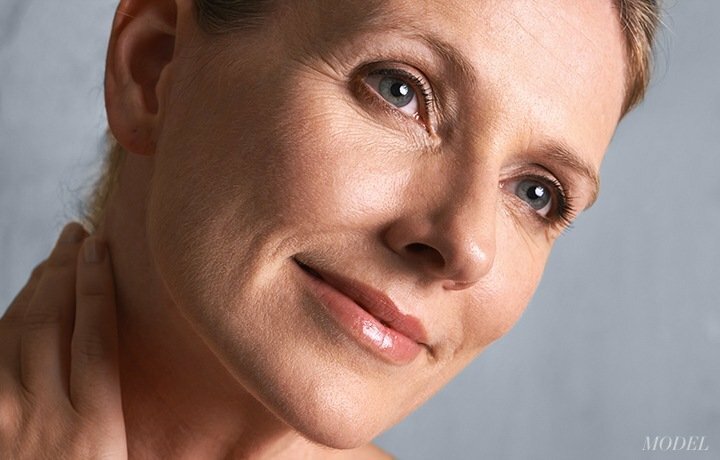 Put facial aging on pause with medical injectables like BOTOX® Cosmetic and JUVÉDERM®, along with advanced laser skin treatments. 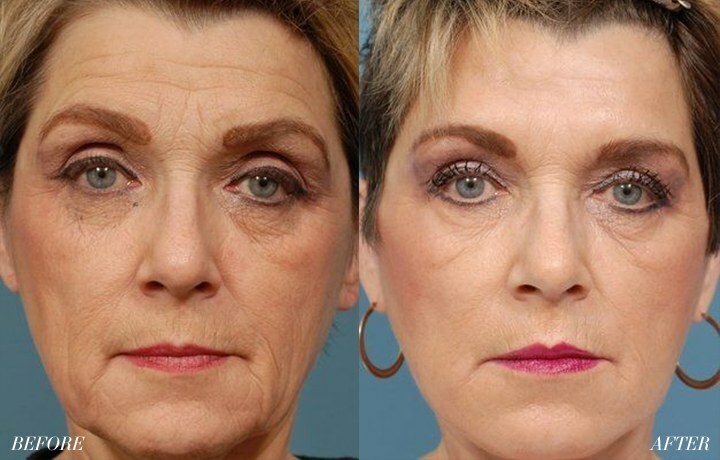 Whether you're considering surgery or a nonsurgical treatment, our photo gallery of Dr. Szachowicz&apos;s actual patient results will inspire you. Our advanced medical technology enhances communication both in and out of our office. The Canfield Mirror imaging system provides a simulation of possible surgical results to ensure you and Dr. Szachowicz have a shared vision for your outcome. The TouchMD system enables you to review imaging results with loved ones on your computer or iPhone.